Closing The Gap is able to offer graduate-level academic credit from Hamline University, St. Paul, Minnesota, for a variety of levels of conference attendance. Participants can receive one full semester credit, requiring specific contact hours and an outside assignment. One semester credit is $195. • One semester credit (12 contact hours and outside assignment) requires one preconference workshop and conference participation; two preconference workshops; OR conference participation only. As a co-sponsor, AAC Institute will again provide CEUs for both the conference and pre-conference workshops. 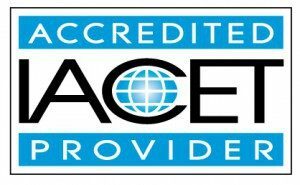 AAC Institute has been accredited as an Authorized Provider by the International Association for Continuing Education and Training (IACET). CEUs will be offered for all sessions without charge. CEUs that relate to the practice of speech-language pathology and audiology can be used for ASHA certification maintenance. RESNA accepts IACET CEUs for ATP/ATS credential maintenance. Most state licensure systems accept IACET CEUs or other forms of self-reporting. CEU details and documentation will be available at the Closing The Gap registration desk located on the first floor of the Mystic Lake Center. CE details and documentation will be available at the Closing The Gap registration desk located on the first floor of the Mystic Lake Center. Closing The Gap-issued Certificates of Attendance for conference participation will be available upon request at no additional fee. 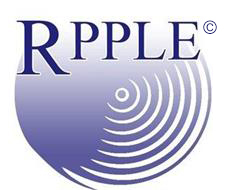 All preconference workshop participants will receive a Closing The Gap-issued, presenter-signed Certificate of Preconference Workshop Attendance upon completion of the workshop.